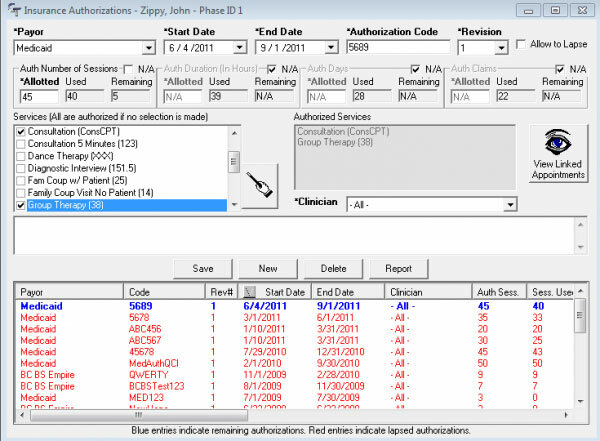 ClinicTracker is a cloud-based EHR software designed by JAG Products specifically for Behavioral health facilities. ClinicTracker Connect is developed for practices and agencies who focus mainly on mental health and substance abuse. They also offer complete packages for telehealth, foster care agencies, social services, equine assisted therapy, university training clinics, family counseling services, and eating disorder clinics. ClinicTracker helps in automating all of your clinical routines, increases productivity, increases efficiency in billing procedures and provides effective clinic management features. 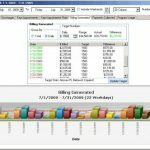 Its advance Billing Tracker manages entire financial operations, records all encounters with clients, as well as generates claims and records payments. For full financial analysis, Billing Tracker is integrated with award winning MIP fund accounting system used for managing payables, receivables, grants complex allocations, tracking funds, projecting budgets as well as cash flow forecast. 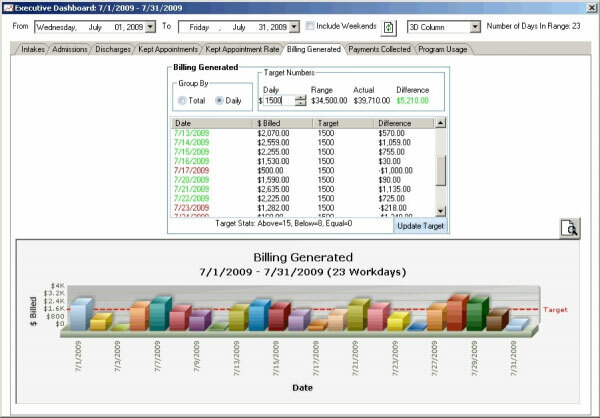 This integration helps you in converting your billing data into valuable accounting information. ClinicTracker is top notch when it comes to collecting day-to-day clinical data. 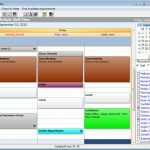 It has efficient charting tools to simplify grouping of appointments. It has impressive organizing, analyzing, and reporting tools to cater your clinical records management and reporting needs. In order to access clinical data from outside of the office, ClinicTracker has an Extended Mobile Reach technology that enables clients to access data securely from their mobile and smartphone devices. 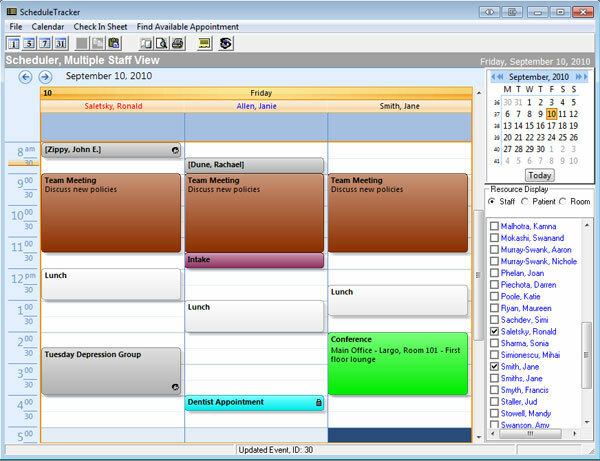 ClinicTracker has an integrated automated reminder that reminds patients about their upcoming scheduled appointments. Patients can confirm, cancel, or change the appointment right from their phone, saving time for them and for your clinic staff. ClinicTracker offers Medical Billing services to their clients who are struggling with claims processing, patient billing, insurance eligibility and other medical billing aspects thus saving valuable time for staff. ClinicTracker’s secure direct messaging enables you to transfer patient data to other providers while patients’ privacy is protected under compliance with governmental regulations. 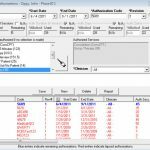 e-Prescribing of Controlled Substances (EPCS) module enables the practice to seamlessly write, send and track controlled substance prescriptions to pharmacies. It is capable of managing entire operations for a practice, from intake to discharge, including scheduling, messaging, workflow, documentation management, compliance tracking, billing, collections and payroll. It also has a dedicated Patient Portal where patients can schedule appointments, engage with care teams, pay bills using credit cards, and access their entire medical information at all times. ClinicTracker Connect is ONC-ATCB certified and ensures that medical records are maintained with quality, safety, efficiency and security. ClinicTracker Connect is always ahead of schedule when it comes to Meaningful Use, ICD-10 and HIPAA so that it can manage your agency with accountability and regulatory compliance. ClinicTracker Connect is suitable for any practice. If you are a mental health clinic, university clinic, social service agency, foster care agency or a treatment center looking for complete Practice Management and Electronic Health Records (EHR) solution, ClinicTracker can solve all your troubles.